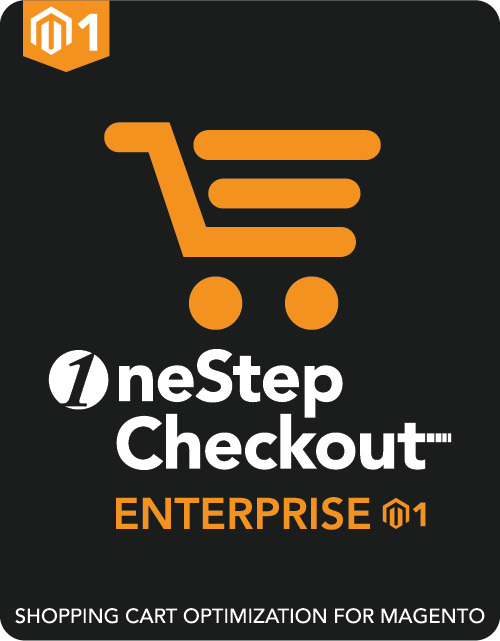 OneStepCheckout allows you to shape the checkout of your online store the way you want, in order to reduce cart abandonment, increase conversion and meet your business requirements. This License includes OneStepCheckout software and FREE Support and Update Plan (SUP) for the first 12 months. Software Updates, patches, bug fixes etc..
Magento eCommerce agencies, freelancers, white label stores etc… cannot include all their clients domain in one license. Each of their client must have an individual license. We offer a full refund of the software if you are not able to get OneStepCheckout to work in your setup despite the assistance of our support team. More information Our License only allows for use on domains belonging to the same legal entity. The company who is making this order cannot share the license by adding domains from other companies, partners, split-share revenue agreements, etc.